“Half the money I spend on advertising is wasted; the trouble is, I don’t know which half.” John Wanamaker ~1900. 100+ years later, we aren’t much better off. While marketers today have more data than ever before, the challenge has become one of reliability. Garbage in, garbage out. Regardless of how sophisticated your marketing BI and teams are, if their decision input parameters are wrong, their decisions’ outcome will be wrong as well. As a result, marketers are often making bad decisions without even knowing it. In modern marketing, attribution data is the basis of every decision. 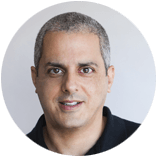 While marketers are aware of that, not many realize the huge impact an attribution platform has on their entire company in the form of product stability, security, continuity and user privacy. If your attribution platform goes down, everything goes down with it. Any connected campaign, including all links to your products in any emails, websites, or SMS promotions are broken. This is a disaster for any company. 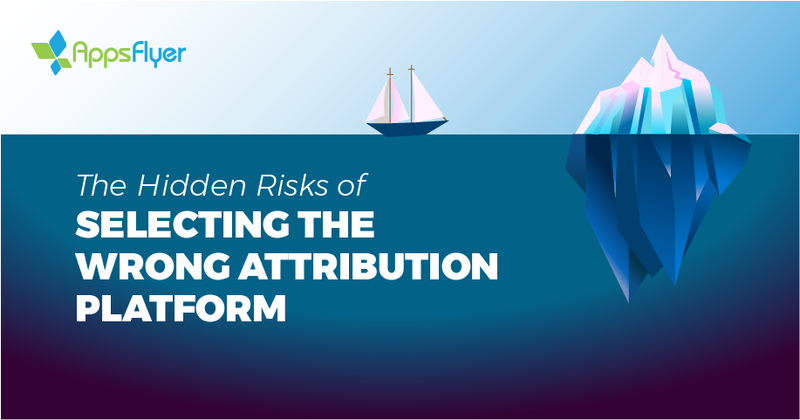 To make it even worse, since your attribution platform stores your end users’ data, any breach or potential vulnerability your attribution platform has, directly impacts you and your customers. Your product’s security and privacy compliance are only as strong as your attribution platform. Meaning, you need to make sure you choose it wisely, and treat every security incident your attribution provider experiences as your own. Security, privacy and stability are all crucial and should be treated with extreme care in the form of comprehensive ongoing due diligence processes with any vendor that has access to your customers’ data. Specifically, you have to make sure that your attribution partner is truly independent and unbiased, and isn’t trading your data as part of their business model. In the last few years, we invested heavily in these critical areas and are proud to uphold the strictest security and privacy measures and certificates, including: SOC2 type 2, TRUSTe, ePrivacy, GDPR, ISO27001, ISO27017, ISO27018 and CSA STAR (Level 1), in addition to supporting COPPA requirements. What if your marketing team is basing their most critical decisions on inaccurate data? What if you or your team are making expensive mistakes without even knowing it? I have written about the bleeding cash cycle in the past, in the context of fraud and over-attribution. Machine learning and AI are a necessity when fighting fraud, but they are worthless without massive amounts of data to train algorithms and detect new forms of fraud. Working with an established, mature platform that holds a significant market share enables you to leverage the entire market intelligence when it comes to preventing fraud. In an effort to solve the Fraud Prisoner’s Dilemma, we are committed to making AppsFlyer a fraud-free ecosystem, by removing bad actors from the platform. And the same goes for our 4,000+ partners, who we make sure take fraud as seriously as we do. They all have a lot to lose when it comes to their partnership with AppsFlyer, which is why they take extra special care when it comes to AppsFlyer clients. Lack of granular data and multi-touch attribution means that you don’t really know the journey your user took in discovering your app, which will lead to wrong decisions. Lack of a Mobile App and Live Alerts will disable your team from acting quickly on issues that require immediate attention. Lack of Validation Rules means you can’t automatically validate that you’re getting what you paid for. Lack of proper Deep linking will have a significant impact on your users’ web-to-app journey and will disable you from running re-engagement campaigns. Lack of Real-Time Data will disable you from implementing deferred deep linking, resulting in poor UX and wasted revenue. Lack of Audience Segmentation will disable you from creating lookalike audiences and leveraging your data to enable re-engagement campaigns. Lack of Uninstall Measurement will make you blind to misleading campaigns/creatives, bad UX or other significant issues that caused your users to uninstall your app. Lack of Pivot (advanced pivot table capabilities) and Custom Dashboards will disable you from sharing high-level and low-level reports and analysis with key stakeholders. Lack of Ad-Revenue Measurement will disable you from measuring true revenue and ROI, preventing you from making the right decisions. Lack of flexibility in defining click and impression lookback windows will disable you from setting your campaign goals and can significantly impact your bottom line. Lack of scheduled reports means that your team will have to work hard while spending time on the wrong things. Even if you aren’t currently planning on launching TV campaigns, lack of TV Attribution will prevent you from even exploring it. Lack of Omni-channel LTV will prevent you from measuring the true ROI of your campaigns. According to an internal research we conducted, 20%-50% of the marketing budgets of other attribution providers’ clients are wasted due to the reasons listed above. For any mission-critical component, superior service is key, starting from a thorough and professional onboarding process, ensuring you’re primed for success. Faulty implementation from the get-go can lead to huge losses and a long, painful recovery. To make things even more complex, any attribution platform is a sticky product by nature. Any decision you make today will impact you and your business for many years to come, for better or worse. As a Customer-Obsessed company, providing our clients with the AppsFlyer Experience is our core value. Our customer success managers and support engineers are entirely focused on helping our clients succeed and are an integral part of their’ day-to-day work. We aim to constantly wow our clients, partners, vendors, the market, each other, our friends & family and society. That’s what the AppsFlyer experience means to us. Furthermore, in today’s market, professionals want to use the best tools available so they can excel at their job, learn, and gain the expertise they need to advance in their careers. Being customer obsessed means that we always need to be in a long term state of mind, and constantly ahead of the game. As a primary platform for marketers, we understand the importance of listening – to our clients, partners and the market as a whole, so we can create the best products for them, even before they know they need them. One of the reasons companies select AppsFlyer is the unwritten promise that we will continue to reinvent, innovate, and overdeliver for them, every step of the way. Our #1 priority is empowering marketers to be at the very top of their game – and on February 19th, 2019, we’ll be announcing another way in which we’ll enable marketers to rise above the crowd. Risk taking should be balanced by the potential for high returns. 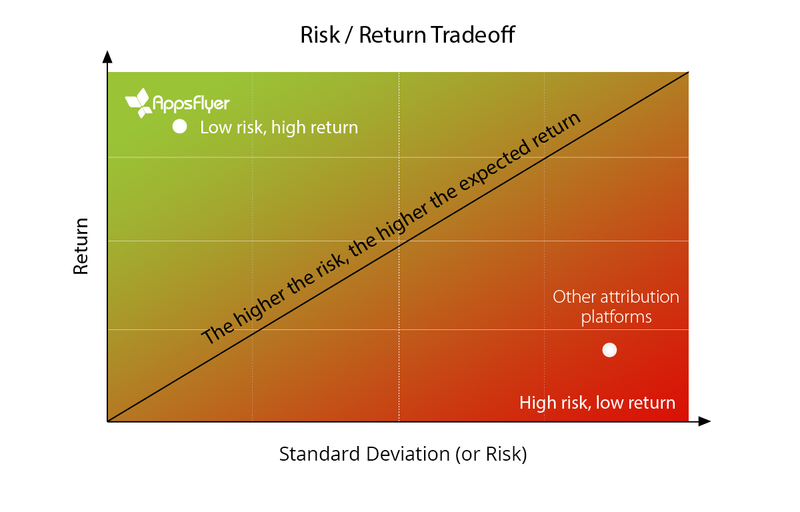 Why take unnecessary risks with questionable returns, when you can take the safe route, guaranteeing high returns, by selecting the #1 attribution platform? The higher the risk, the higher the expected return should be. In a roulette game, you would expect a 2x return on a ~½ odds game like a red/black bet and a 36x return on a ~1/36 odds game. In gambling, the odds are against you, but when it comes to your business and career, you need to think like the house, not like a gambler. We’re building the future of attribution to help stack the odds in your favor, every time. So suit up, and check back in with us on Feb. 19th for more details!